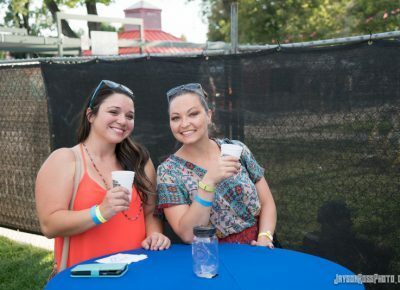 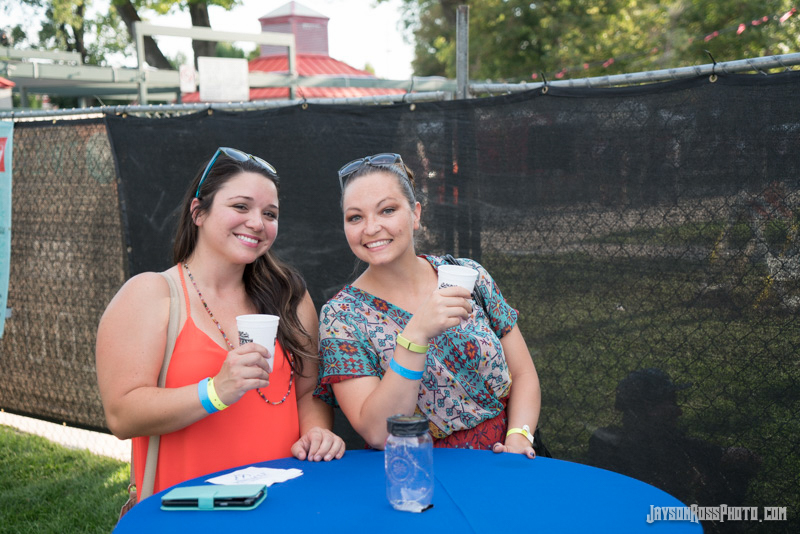 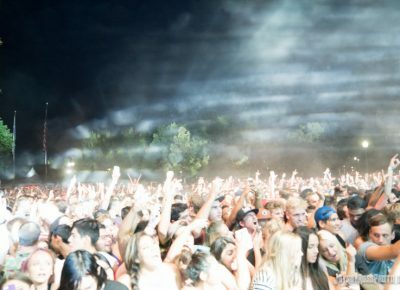 The night started out calm at the Pioneer Park this past Thursday night for the third week of the Twilight Concert Series. 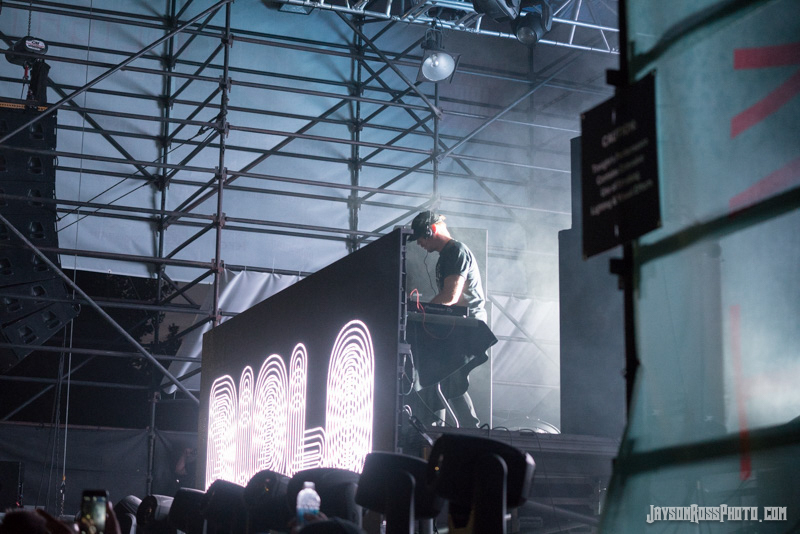 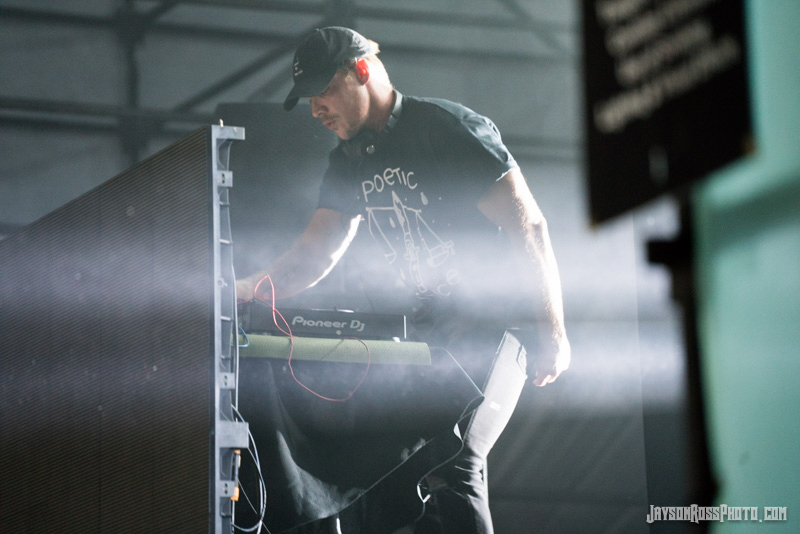 Mega record producer and songwriter Diplo headlined this show along with Slushii and Sneeky Long. 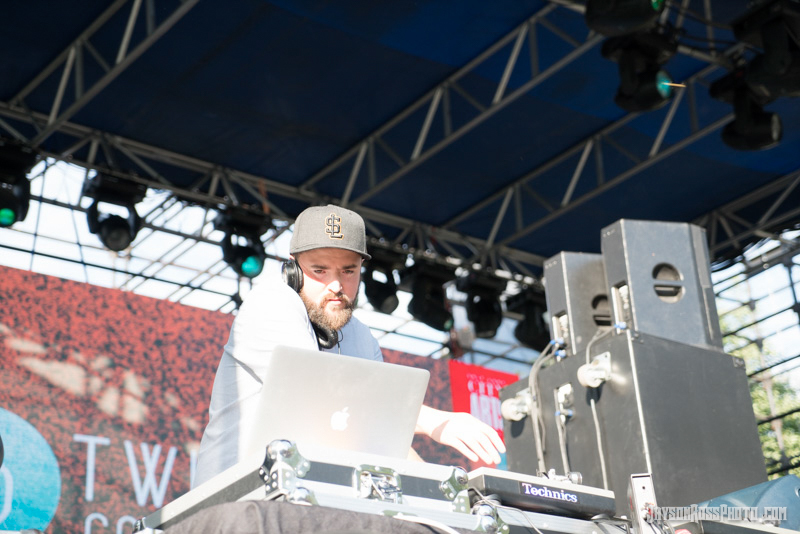 The crowd started to gather at as local DJ Sneeky Long began to warm up the crowd with his beats. The crowd enjoyed his songs as they started to gather at the stage and dance. 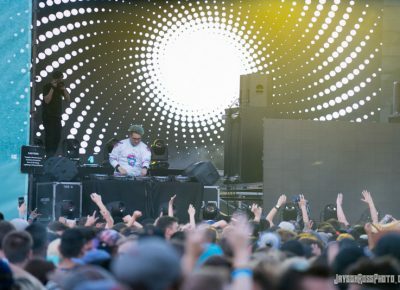 Sneeky Long played his hour set and the crowd was ready for Slushii to hit the stage. 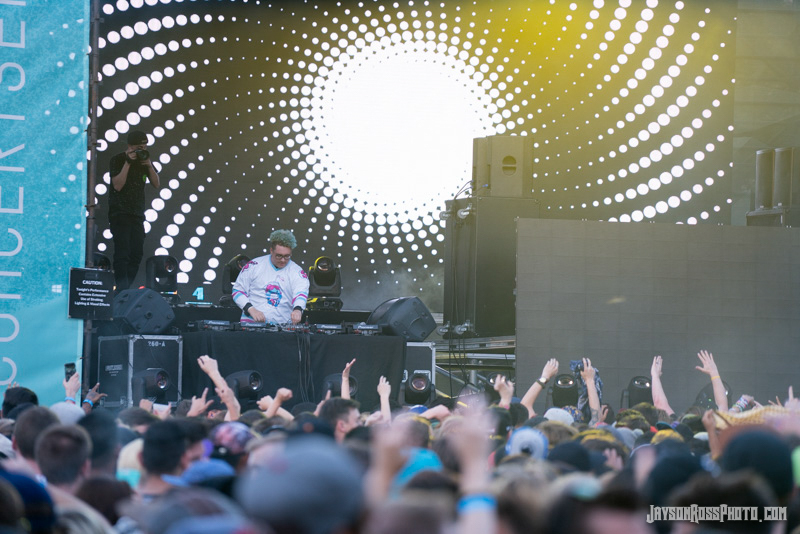 Slushii is known to have come out of nowhere and make his mark on the EDM scene. 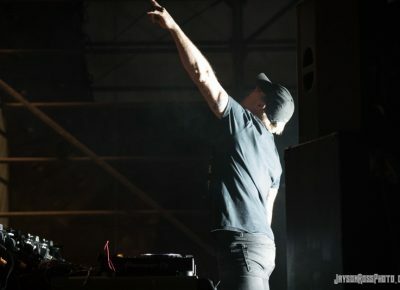 He had some hit remixes of Kaskade, I See MONSTAS & Botnek and Galantis, which various top-tier DJs like Ookay, Dotcom and Marshmello immediately noticed and reposted. 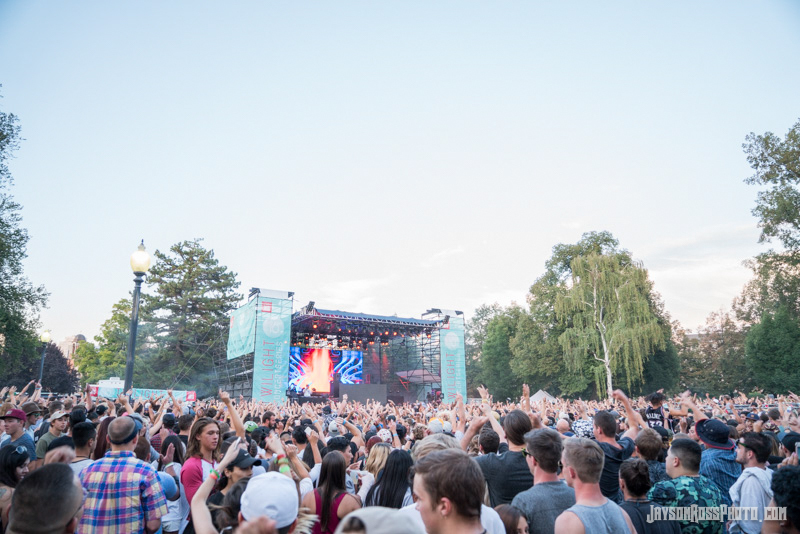 Slushii started his set with the crowd starting to fill up the stage area. 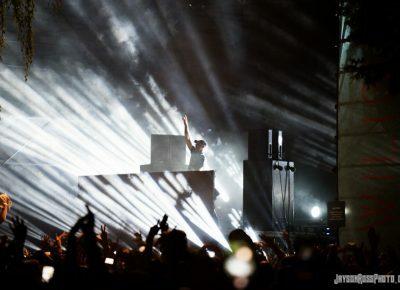 The crowd loved his mixes and started to get into the groove and dance with their hands in the air. 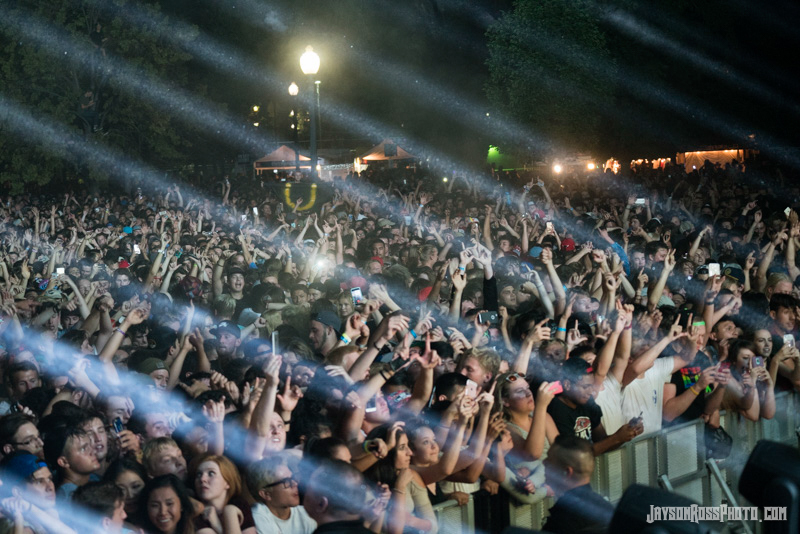 Then the crowd was ready for Diplo. 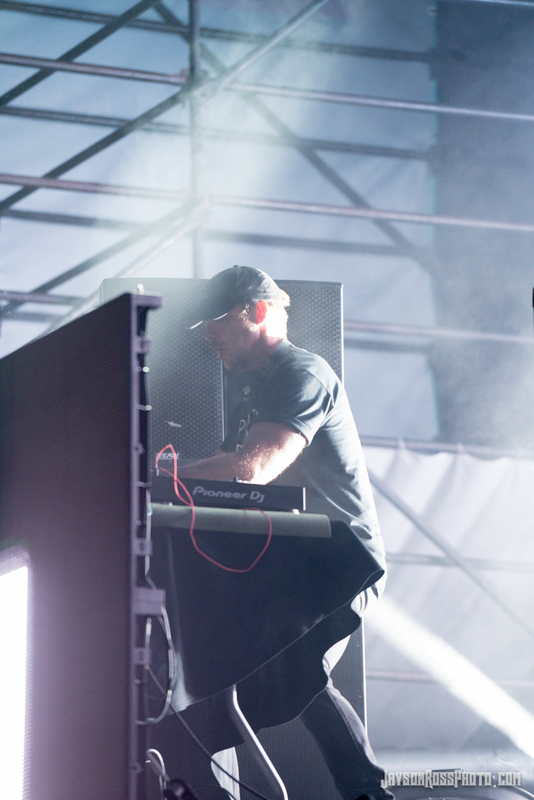 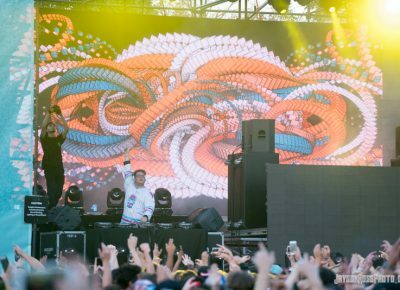 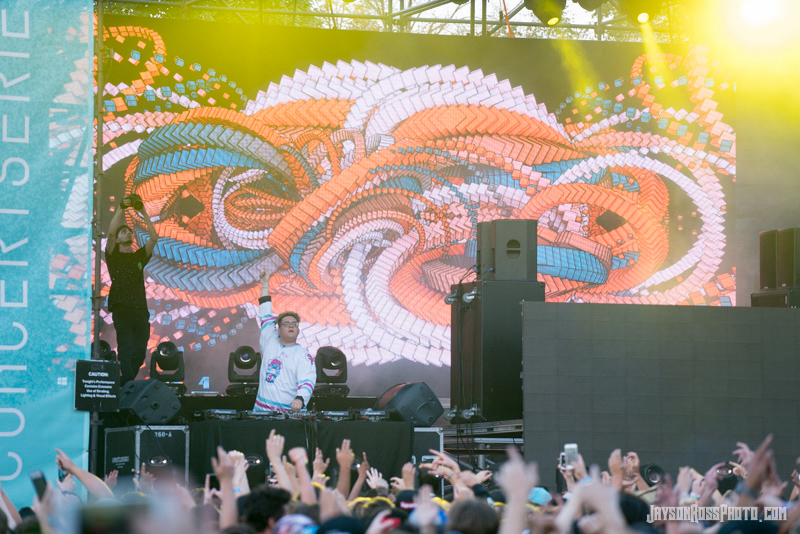 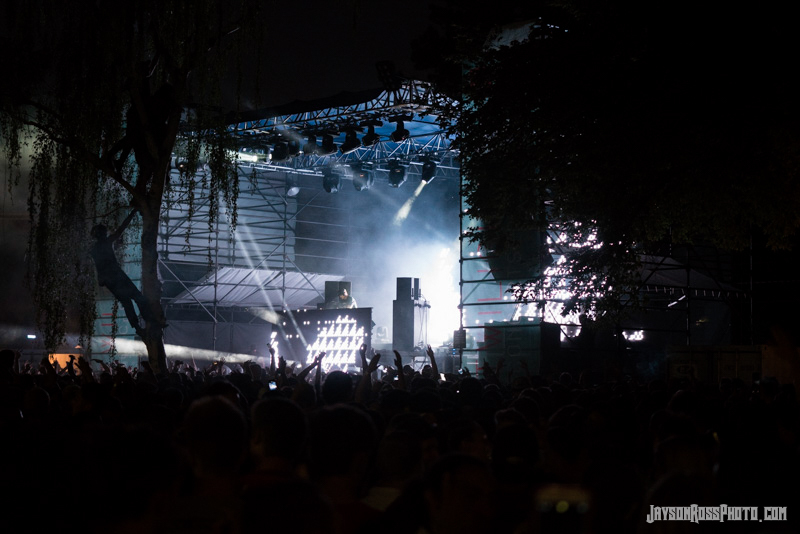 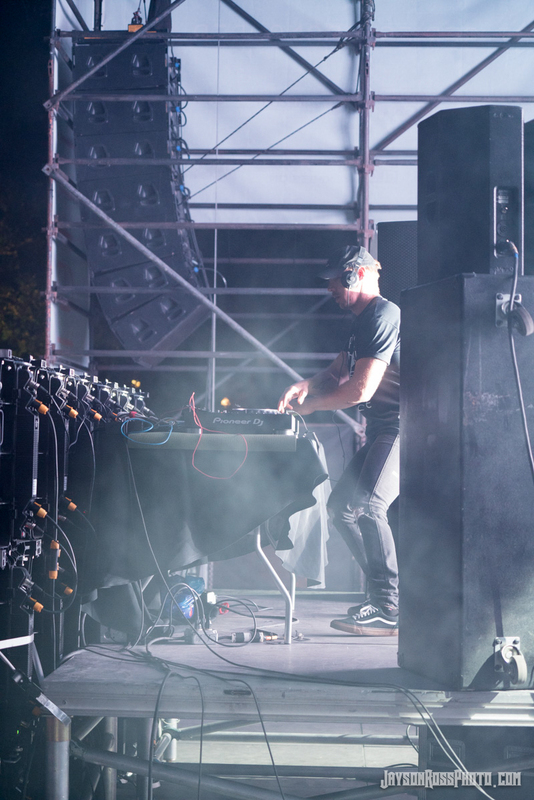 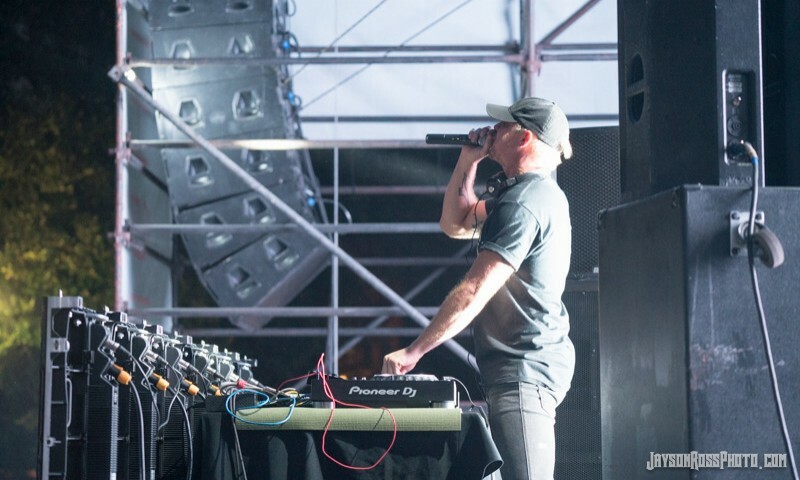 When Diplo hit the stage, the calm night had turned into a 21,500-person dance party. 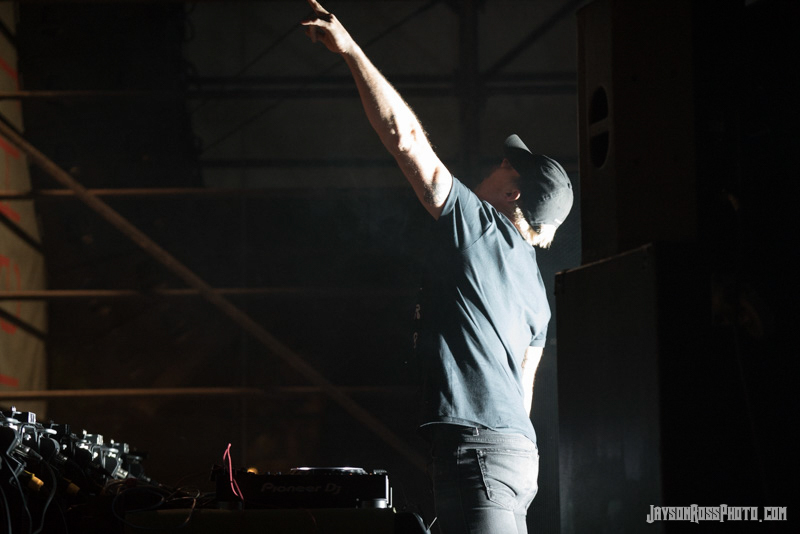 Diplo is an American DJ, record producer, rapper, singer, songwriter and record executive based in Los Angeles. 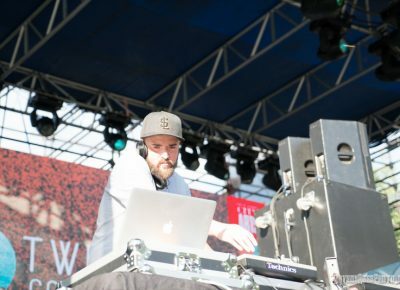 He has worked with many top artists such as Usher, Snoop Dog, Madonna, Gwen Stefani, Britney Spears, Beyoncé and, most recently, Justin Bieber. He is the co-creator and lead member of Major Lazer and part of the electronic duo Jack Ü along with producer and DJ Skrillex. 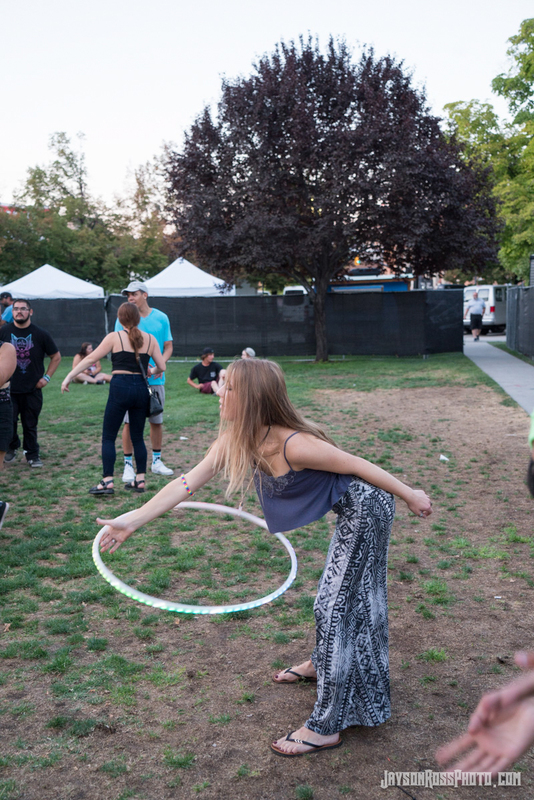 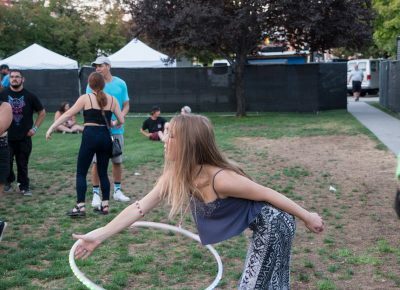 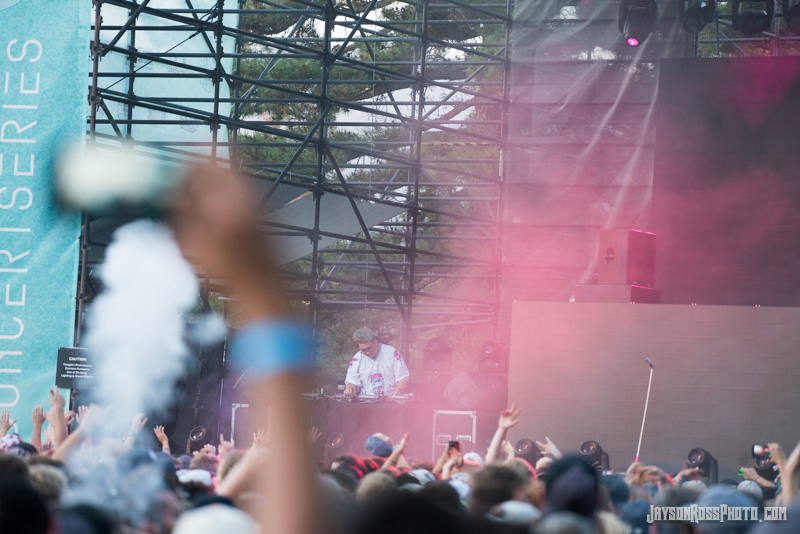 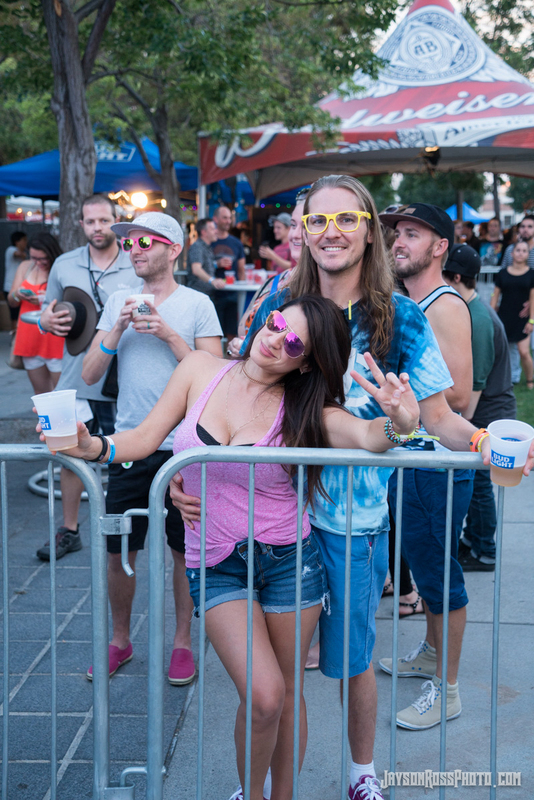 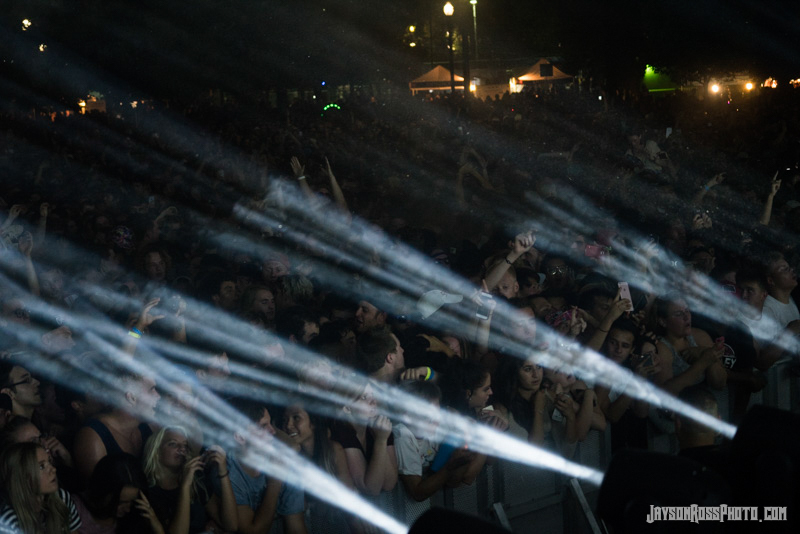 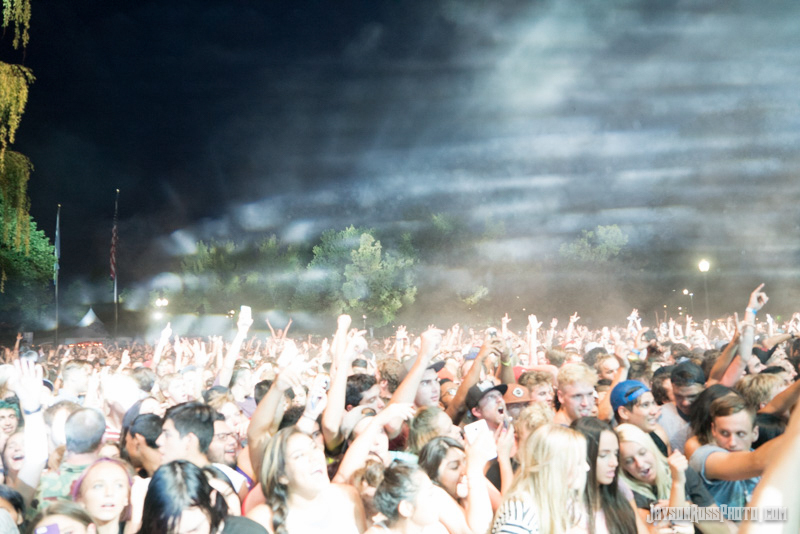 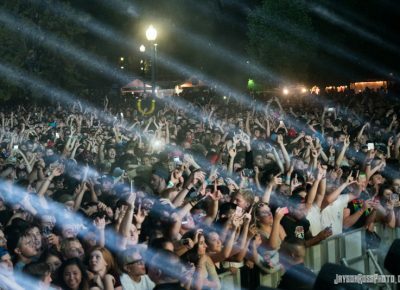 The large crowd came prepared for a dance party, and Diplo did not disappoint. 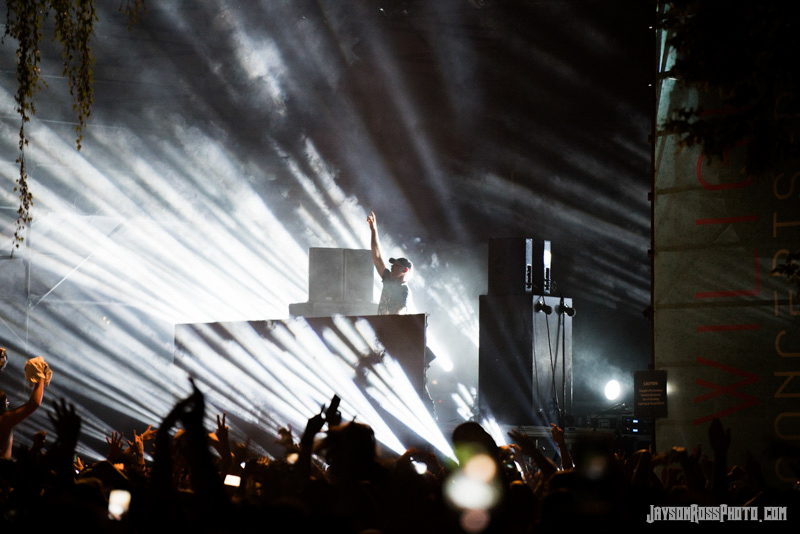 He had the crowd in the palm of his hands as every person jumped to the beats of his mixes all at once. 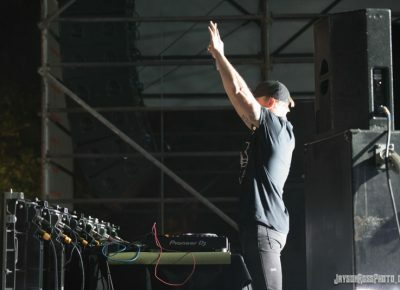 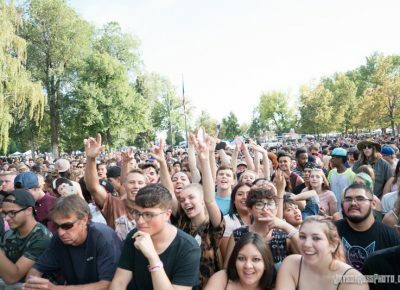 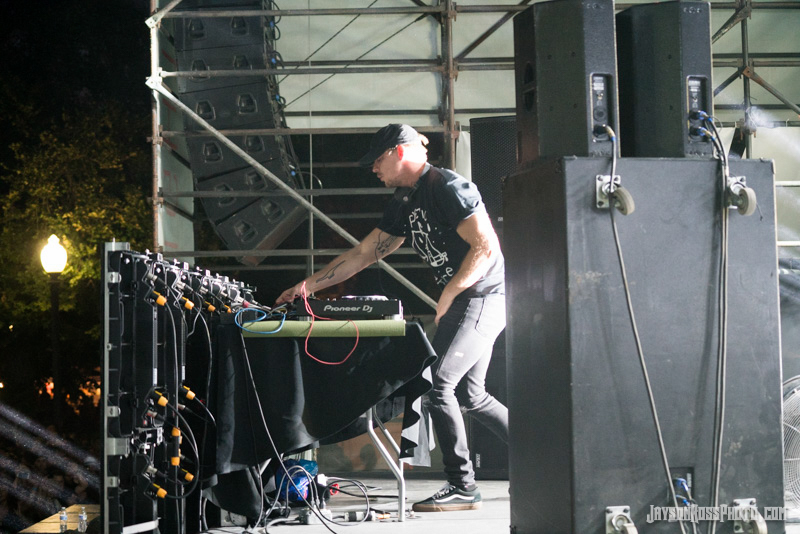 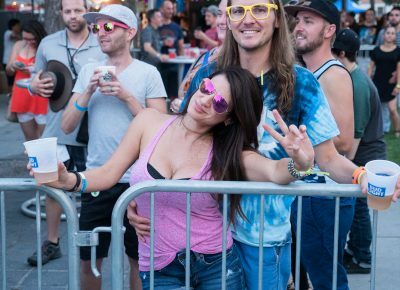 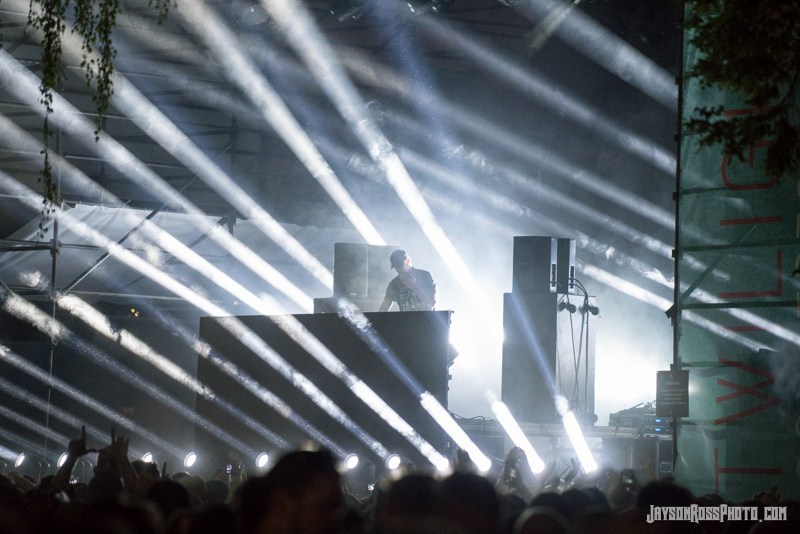 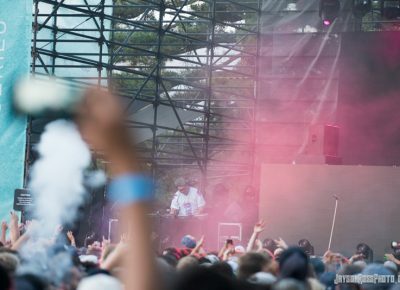 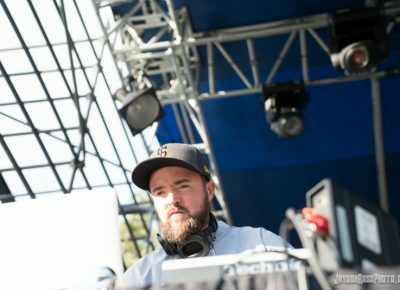 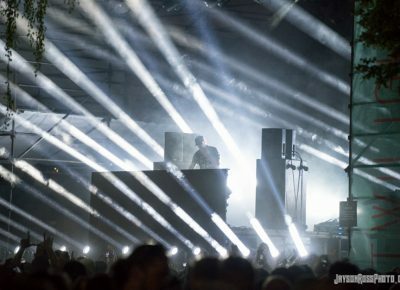 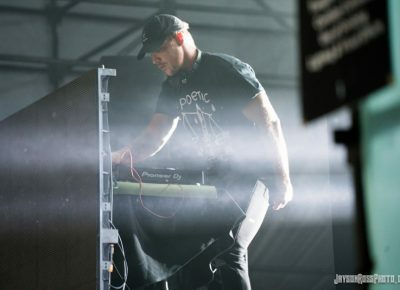 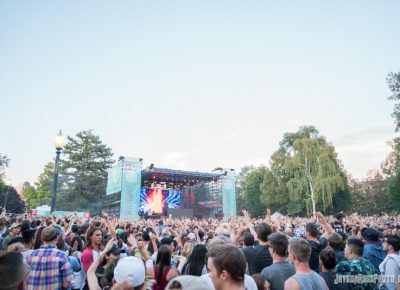 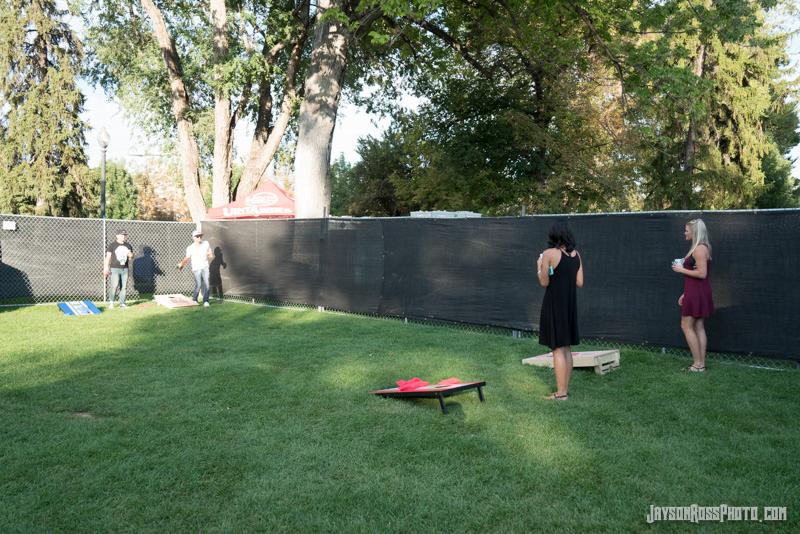 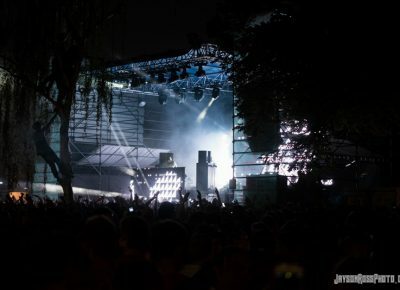 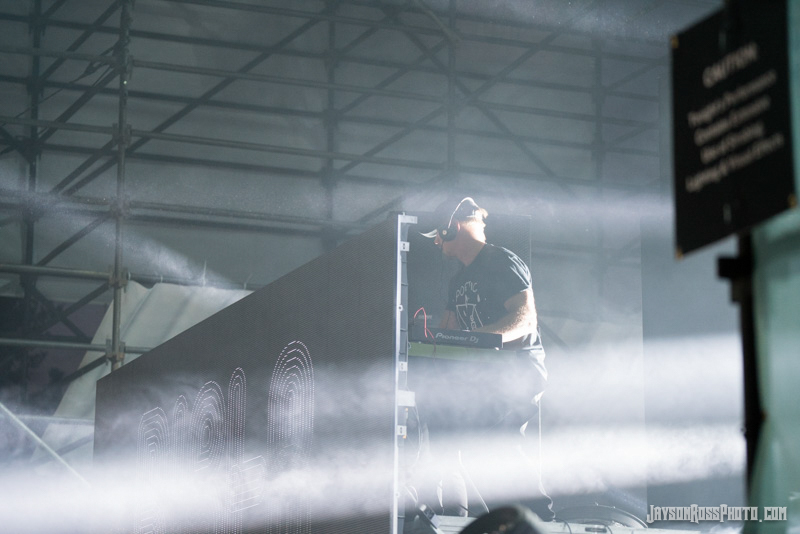 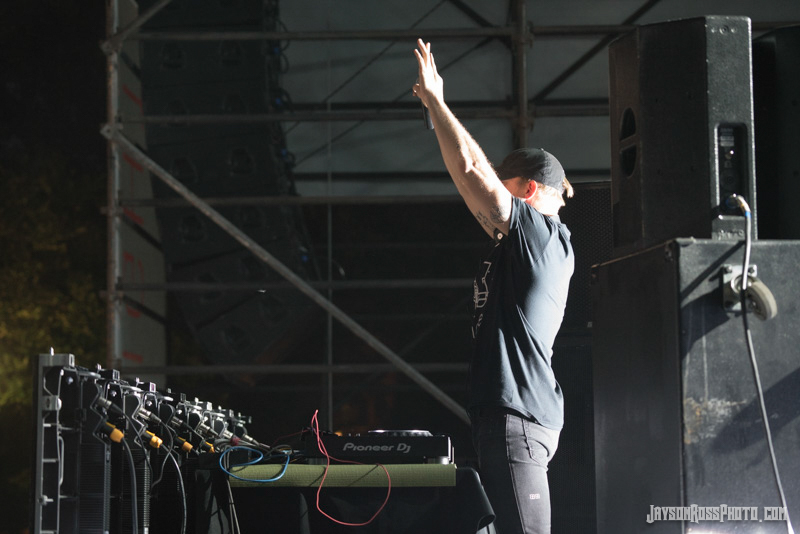 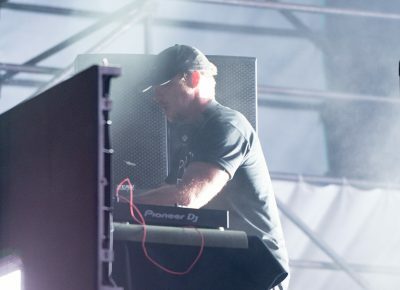 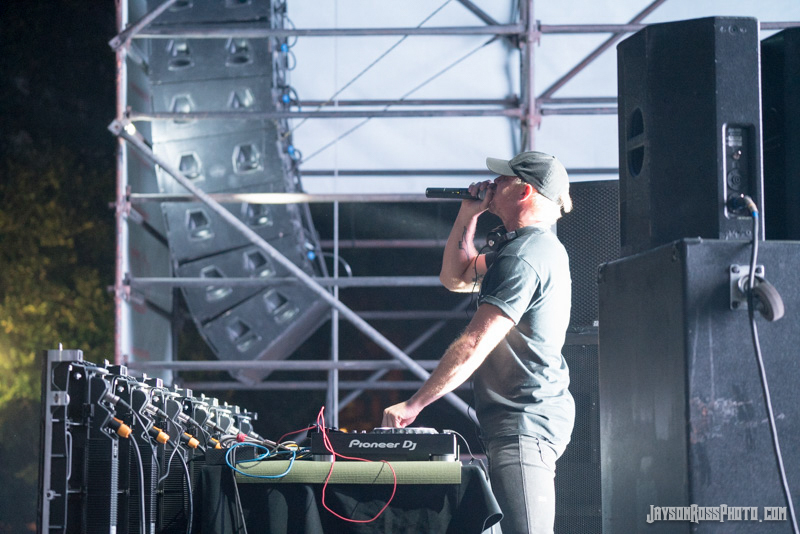 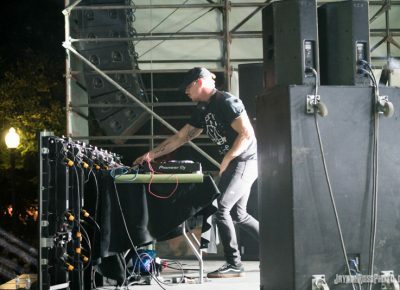 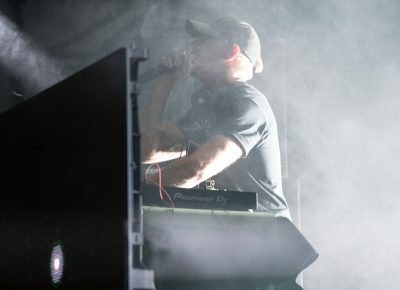 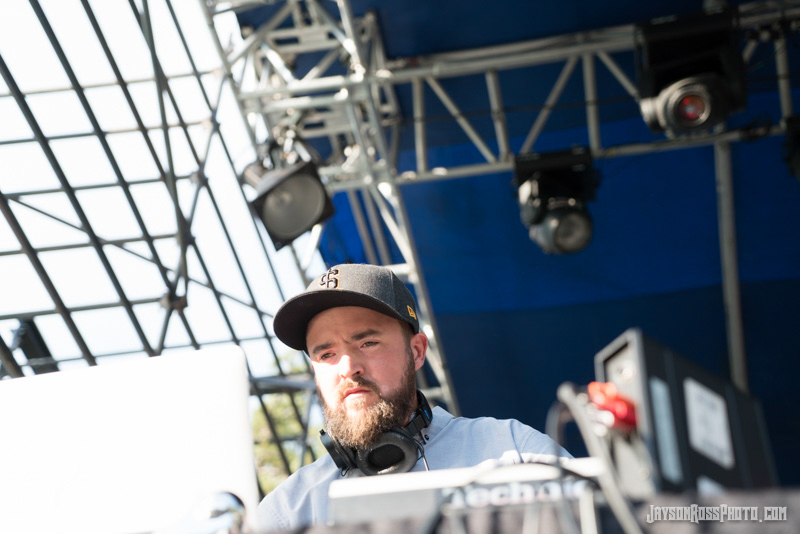 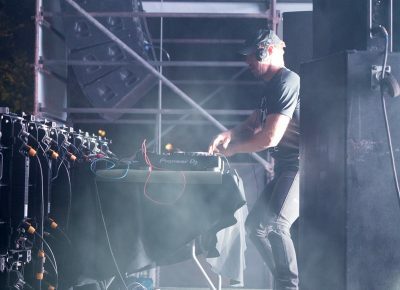 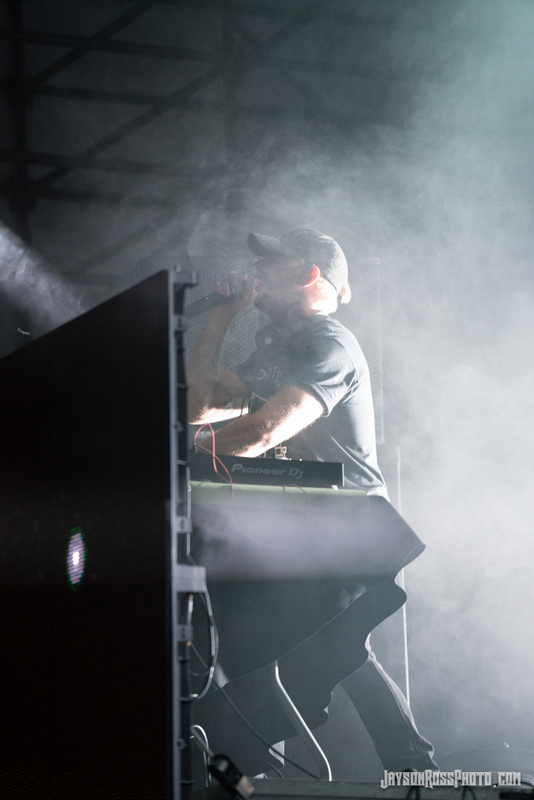 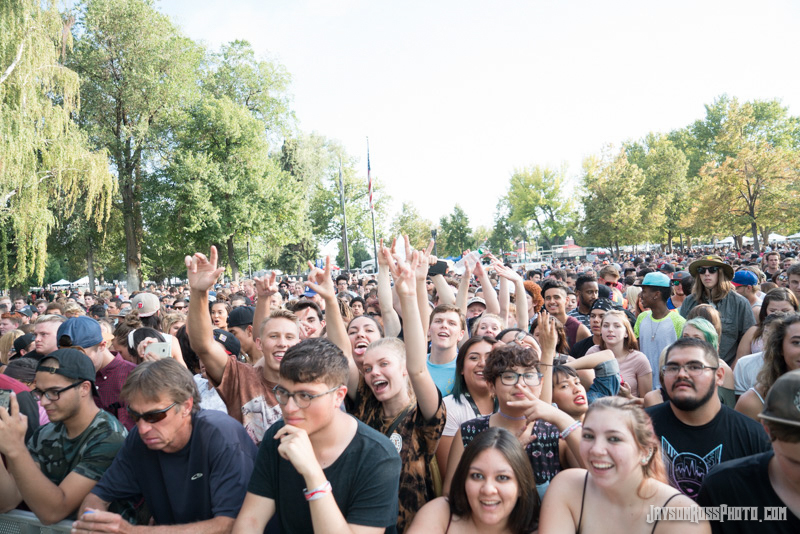 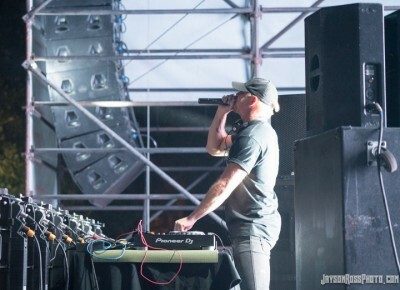 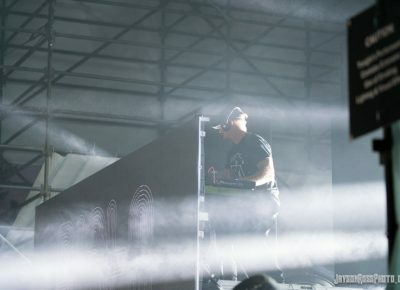 As he played his hits “Take Ü There,” “To Ü” and “Where Are Ü Now,” the crowd loved every second of it and decided to turn Pioneer Park in to the largest dance party that Utah has ever seen.